Under fire for Facebook Inc.’s role as a platform for political propaganda, co-founder Mark Zuckerberg has punched back, saying his mission is above partisanship. “We hope to give all people a voice and create a platform for all ideas,” Zuckerberg wrote in September after President Donald Trump accused Facebook of bias. 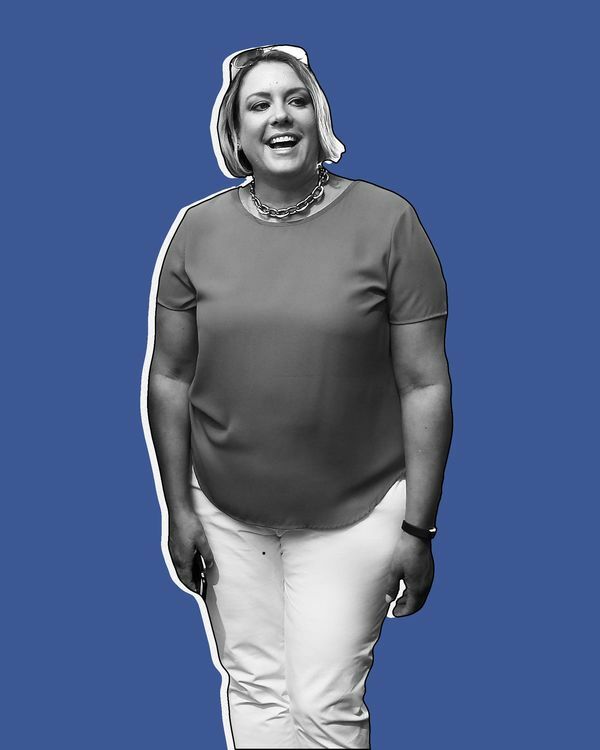 In some of the world’s biggest democracies—from India and Brazil to Germany and the U.K.—the unit’s employees have become de facto campaign workers. And once a candidate is elected, the company in some instances goes on to train government employees or provide technical assistance for live streams at official state events. 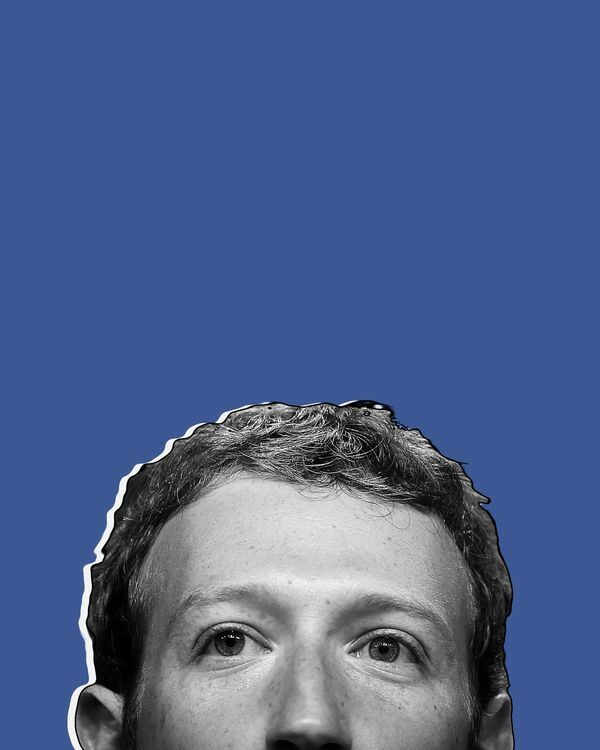 Even before Facebook was forced to explain its role in U.S. election meddling—portrayed by its executives as a largely passive affair involving Russian-funded ads—the company’s direct and growing role catering to political campaigns raised concerns inside the social media giant. In the U.S., the unit embedded employees in Trump’s campaign. (Hillary Clinton’s camp declined a similar offer.) 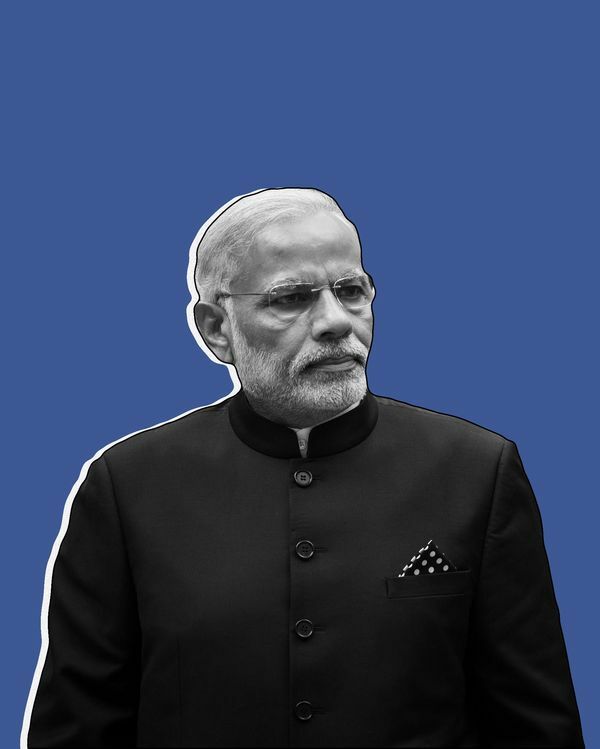 In India, the company helped develop the online presence of Prime Minister Narendra Modi, who now has more Facebook followers than any other world leader. 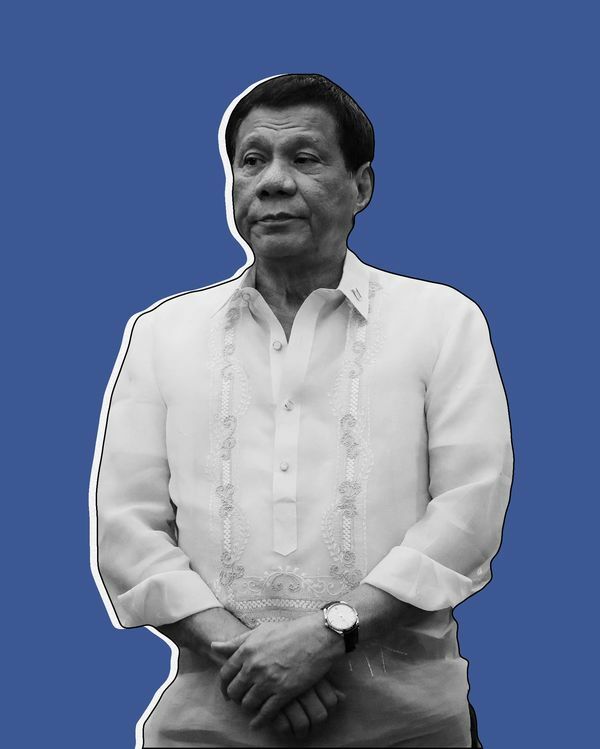 In the Philippines, it trained the campaign of Rodrigo Duterte, known for encouraging extrajudicial killings, in how to most effectively use the platform. And in Germany it helped the anti-immigrant Alternative for Germany party (AfD) win its first Bundestag seats, according to campaign staff. 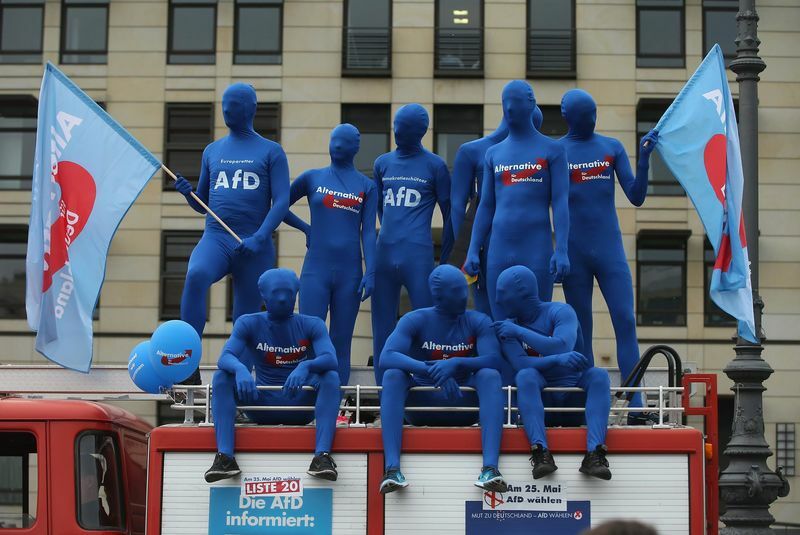 Supporters of the Alternative for Germany (AfD) party dressed in blue tights attend a campaign rally ahead of European parliamentary elections on May 23, 2014, in Berlin. 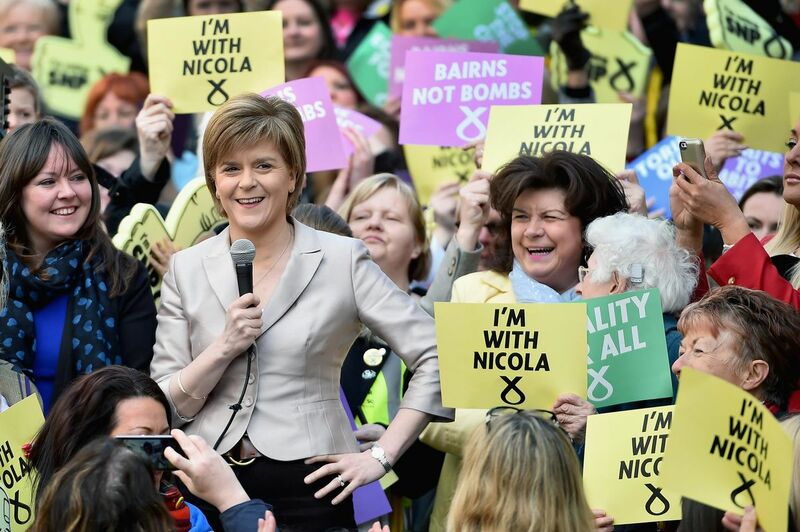 Scottish National Party leader Nicola Sturgeon at a rally in Glasgow in April 2015. By the time of India’s 2014 elections, Facebook had for months been working with several campaigns. Modi, who belongs to the nationalist Bharatiya Janata Party, relied heavily on Facebook and WhatsApp to recruit volunteers who in turn spread his message on social media. Since his election, Modi’s Facebook followers have risen to 43 million, almost twice Trump’s count. As Modi’s social media reach grew, his followers increasingly turned to Facebook and WhatsApp to target harassment campaigns against his political rivals. India has become a hotbed for fake news, with one hoax story this year that circulated on WhatsApp leading to two separate mob beatings resulting in seven deaths. The nation has also become an increasingly dangerous place for opposition parties and reporters. In the past year, several journalists critical of the ruling party have been killed. Hindu extremists who back Modi’s party have used social media to issue death threats against Muslims or critics of the government.